Mat Joiner’s story The Fernery has been published in Not One of Us, issue #50. A story of neighbours, ghosts, and “deep time” in a bottle garden. Strange Horizons have published Mat Joiner’s poem And Deeper Than Did Ever Plummet Sound. 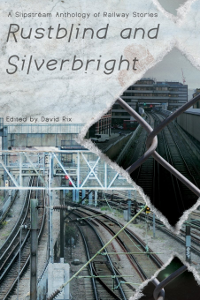 Mat Joiner has co-written a story with Rosanne Rabinowitz, which has been published in Eibonvale Press’s anthology of slipstream railway stories, Rustblind and Silverbright. Four people arrive at a derelict railway station at night, waiting for a fabled train whose journeys transcend time, life, and death. 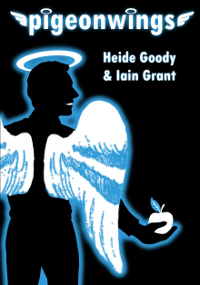 The Cafe Irreal has published the first of Mat Joiner’s ‘Cirrus Minor’ tales in issue 46. In The Mirrors were Gardens, reflections become roses. 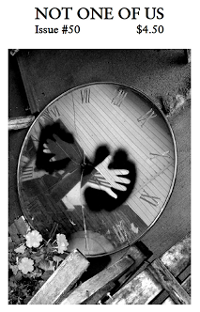 Mat Joiner’s poem Navigations has been published in Through the Gate, issue #3. Mat Joiner’s poem A Wake for Tesla has been published in Through the Gate, issue #3. 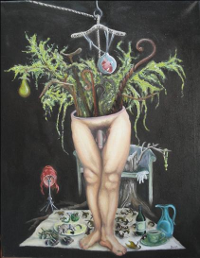 Mat Joiner has co-written a piece with Jason Rolfe and Rhys Hughes, published online as part of Sein Und Werden’s ‘Exquisite Corpse’ issue (Spring 2013). In this surreal exquisite corpse, Henry goes on the run with a pistol and a magpie. Mat Joiner’s poem A Black Dog has been published in Stone Telling, #9 (Menagerie). I take Lolly over to the Illuminated Southcotes. She places her hands on the glass cover and studies the model inside. I slip a twenty pence piece in the slot. I watch Lolly as she watches the miniature people and vehicles move about the model town. Her lips twitch into fleeting smiles at each new scene. The tiny figure of a woman holding a baby, no more than half an inch high, runs down from the town, down the beach and into the sea. She doesn’t re-emerge. John Hathaway is twenty-one years old, a delusional schizophrenic and a murderer. And now that his father is dead, he’s the only person who knows someone or something has killed four women in the bleak seaside town of Southcotes. Lolly Quale is drawn into John’s quest for answers, finding a distraction from her own problems through what she sees as their little make-believe mystery game. 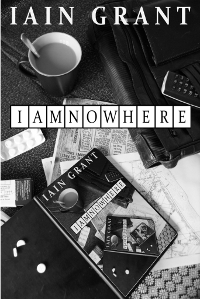 Iain Grant’s third solo novel is a work of philosophical and storytelling trickery, which makes new use of the electronic book format to tell a story so astonishing you literally won’t know where it will take you next.